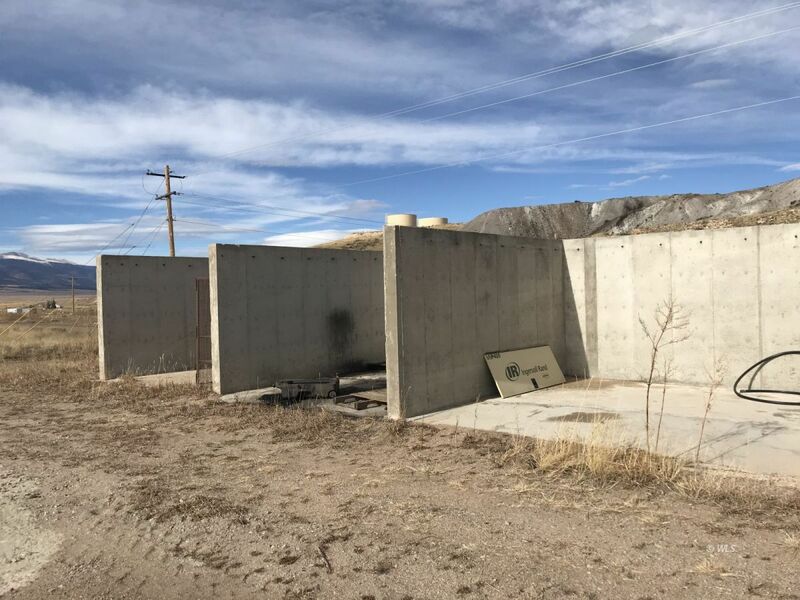 This commercial lot has great access and beautiful mountain views. The water/sewer tap fee has been paid and is included. Previously, this was a concrete batch plant so maybe you would like to return this property to its former business. Centrally located and has electric, water and sewer. Silver Cliff is a great small town to start you own business.